Suggested Donation for Student Ticket. Note that if you are not yet in a group of four, you will be grouped at the event. Suggested Donation for Adult Ticket. Note that if you are not yet in a group of four, you will be grouped at the event. A donation of your choice. Note that the donation is separate from the ticket. Join Cherokee Trail's UNICEF on its first Water Walk at the Fox Ridge Middle School track on Saturday, October 6th, at 1:00 PM! This is an educative and fun event with a little something for everyone. The Water Walk is an event to draw attention to the global water crisis and its effects on children. It is estimated that 663 million people do not have access to improved water sources whereby 800 children die from preventable causes. We, the students of UNICEF, believe that access to clean water should not be a privilege for some, but a right for all. 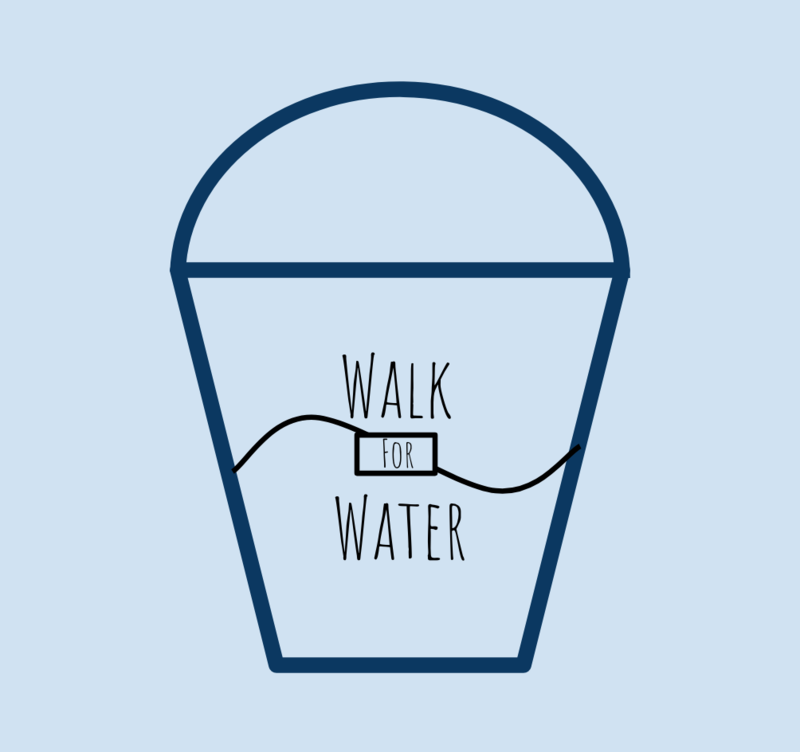 Join us on a walk in a group of four, with three of your friends, experiencing what it's like to collect water at a well, carry buckets along a walk home, faced with obstacles and stops along the way with fun games for all age groups. Learn new facts in a trivia, and win various prizes throughout. In addition to raising awareness, all proceeds will be benefitting, through UNICEF, various regions including East Africa or Southeast Asia and all of UNICEF's Water, Sanitation, and Hygeine efforts.